Mandarin has the largest number of native speakers in the world and is the seventh most commonly found language on the Internet, with native speakers of Mandarin making up the second largest Internet user community in the world. Mandarin can be heard not only in Mainland China but also in Taiwan, Hong Kong, Macao, and is also commonly used by Chinese immigrants all over Southeast Asia, the Middle East, Europe, and the Americas. 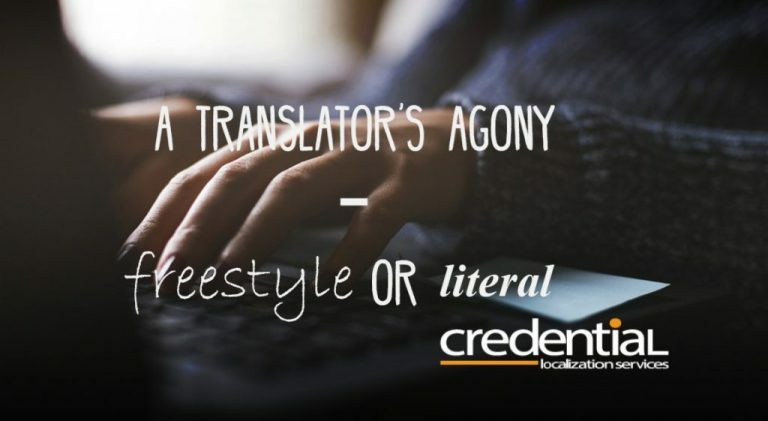 Such widespread use of Mandarin makes it a vitally important language to any company wishing to successfully conduct business on an international scale. Chinese is a unique language in that it uses characters rather than sequences of letters to express meaning. It is spoken in over 100 different dialects, which are for the most part mutually unintelligible. However, in 1955, the dialect used in Beijing was nominated to be the national standard and is now known as Modern Standard Mandarin, or just Mandarin. This standardized Mandarin has been adopted in both China and Taiwan, and presently most residents of both countries can speak it with the same level of fluency as their local dialects. So, as long as the intended audience is not in Guangdong (although nowadays most young people in Guangdong have little difficulty communicating in Mandarin), Hong Kong, Macau, or Chinese living abroad, translating into Mandarin using Simplified Chinese shouldn’t give rise to very many issues. 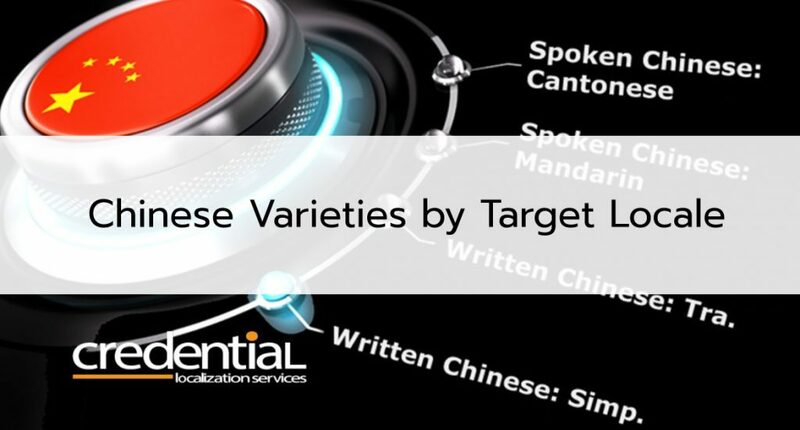 However, if the intended audiences are in Hong Kong or Macau, or if the aim is to appeal to people in the Guangdong Province by using their local dialect, translation should be done into Cantonese using Traditional Chinese as the target language. Because Guangdong was one of the first places in China to be influenced by Western culture, Guangdong residents were some of the first people to immigrate to English-speaking countries. Therefore it is common for many Chinese communities overseas to communicate in Cantonese. 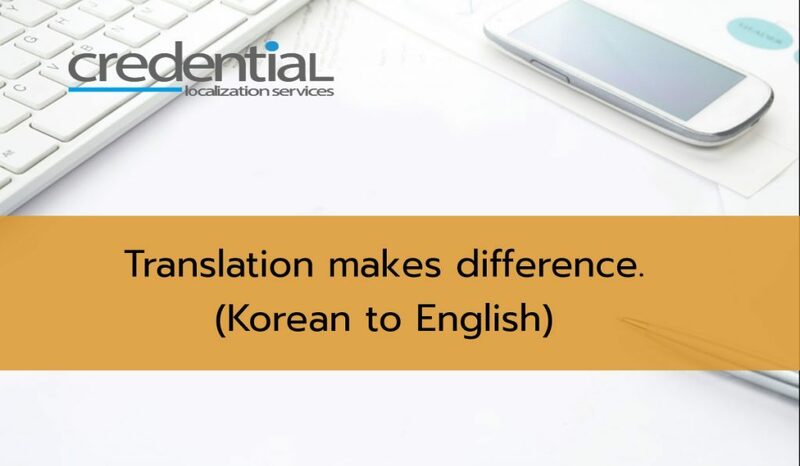 Therefore, even though Chinese is spoken in a large variety of dialects, the two dialects used in translation are generally Mandarin and Cantonese. Chinese writing can be categorized as Simplified Chinese (used in Mainland China and Singapore) and Traditional Chinese (used in Guangdong Province of China, Taiwan, Hong Kong, Macau and among many Chinese communities overseas). 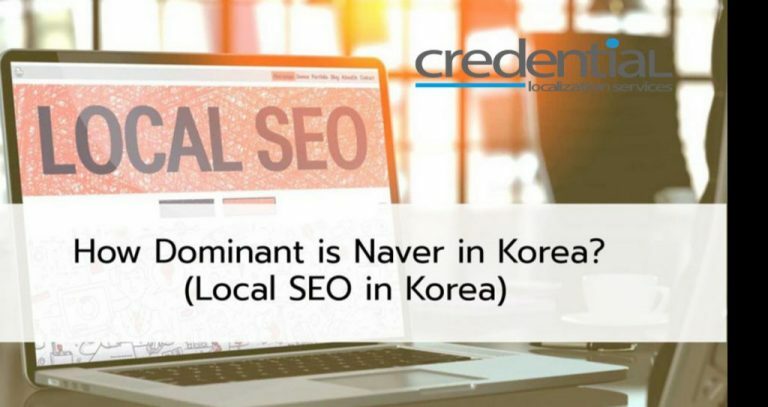 Up-to-date, Factual Korean Search Market Trend – 1. How Dominant is Naver in Korea?